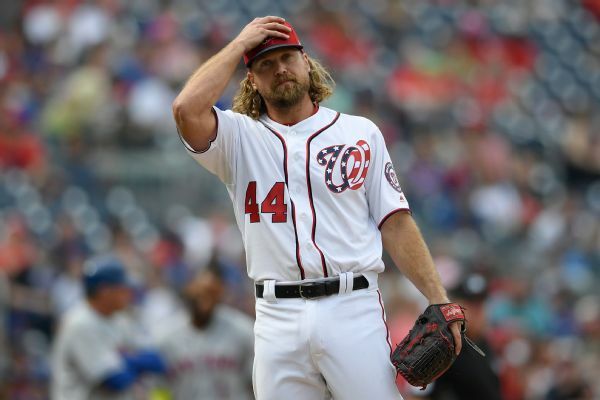 Trevor Rosenthal could earn $30 million over two years if he becomes the Washington Nationals' closer and regularly finishes games. 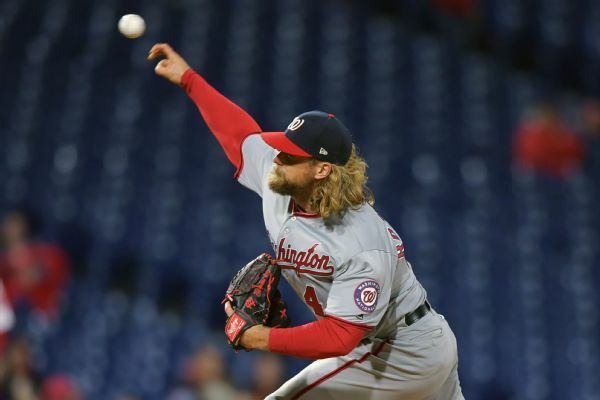 Trevor Rosenthal's comeback from his 2017 Tommy John surgery went so well, the Washington Nationals newest reliever says he considered trying to get back to the majors last season. 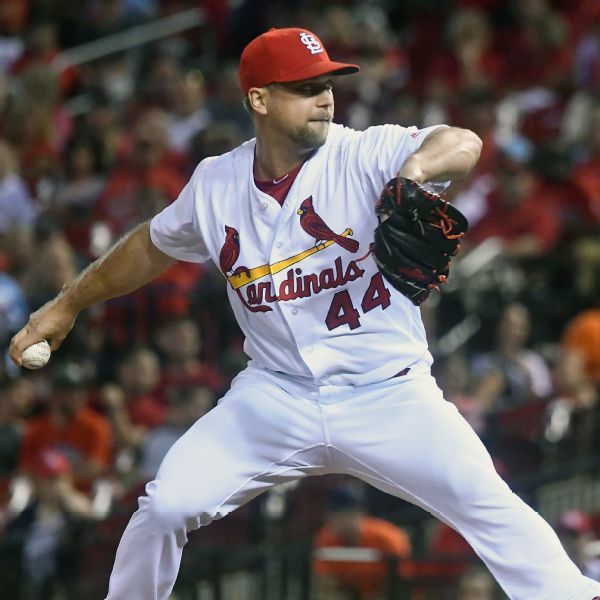 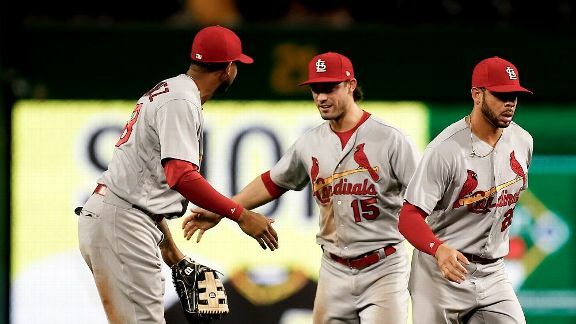 Trevor Rosenthal, a former closer for the Cardinals who sat out this past season after Tommy John surgery, has agreed to a deal with the Nationals. 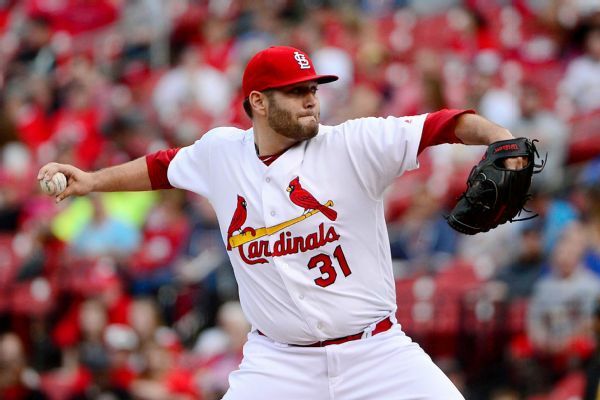 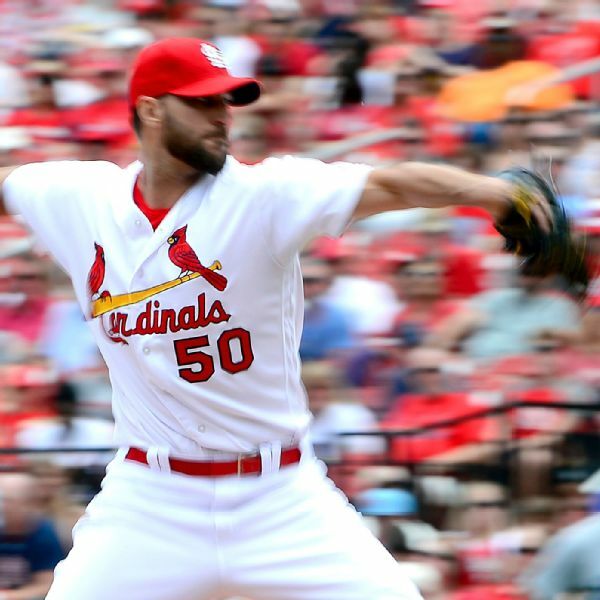 The Cardinals have made a qualifying offer to potential free-agent starting pitcher Lance Lynn and have granted injured reliever Trevor Rosenthal his unconditional release. 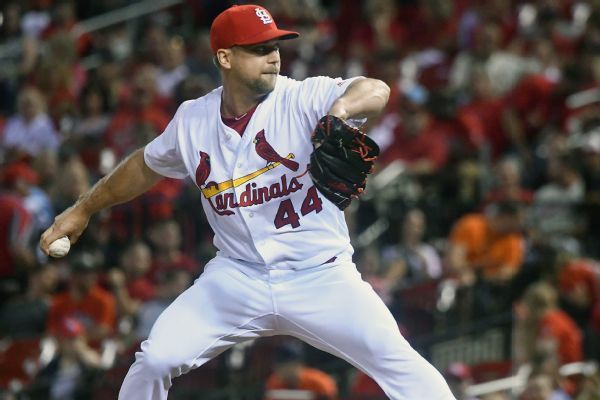 Cardinals reliever Trevor Rosenthal needs Tommy John surgery on his injured pitching elbow and will miss the rest of the season.